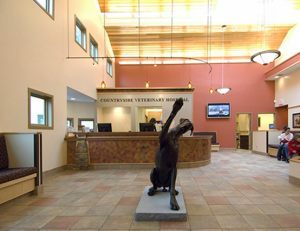 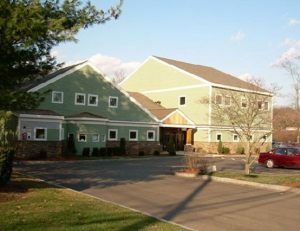 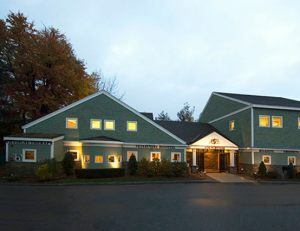 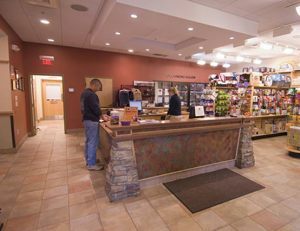 Countryside Veterinary Hospital in Chelmsford, MA wanted a complete renovation and expansion of their facility — but insisted on remaining open to see patients throughout the process — there was only one group they’d trust with such a major operation. 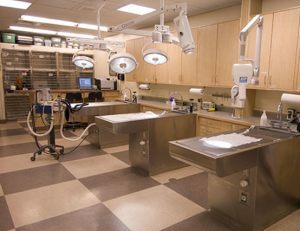 Costal Construction oversaw the entire project. 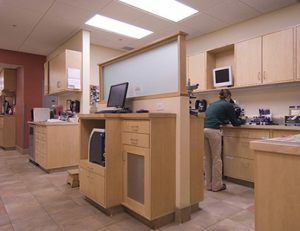 This included accommodating day-to-day services while creating separate areas for their many specialties — laser surgery, digital radiography, digital dental films, color doppler ultrasound, and Med Rx digital imagery.